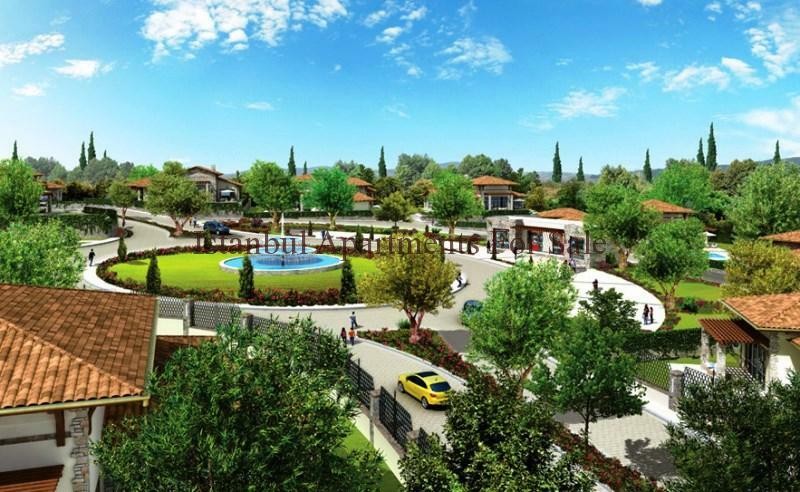 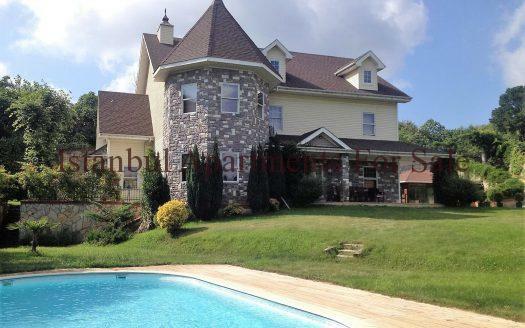 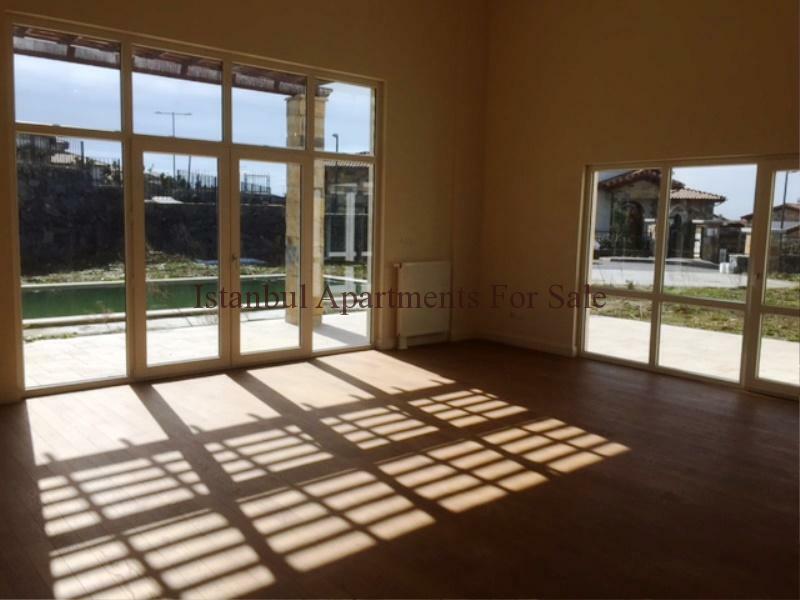 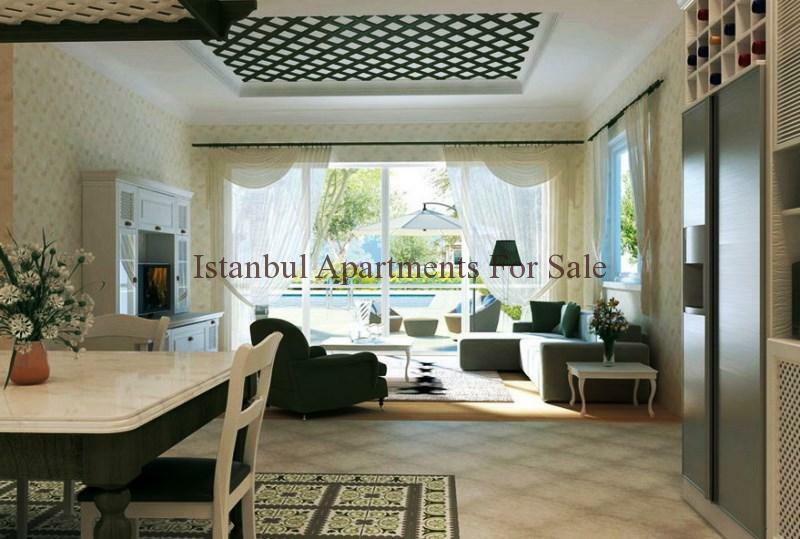 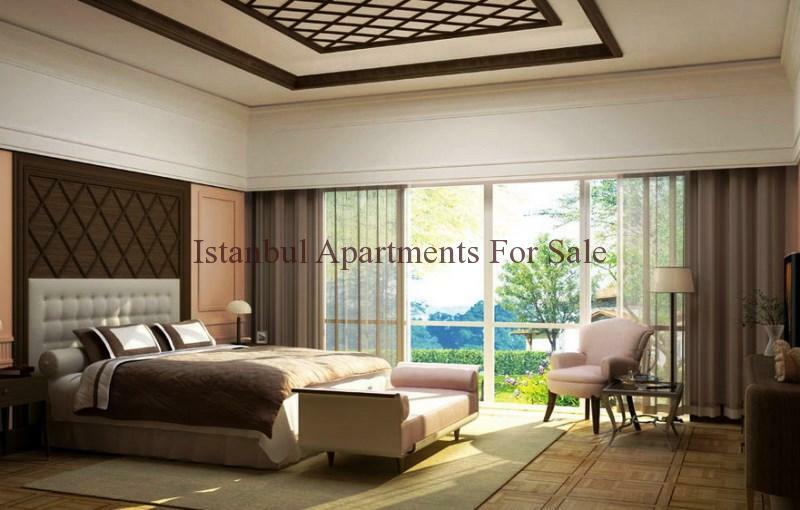 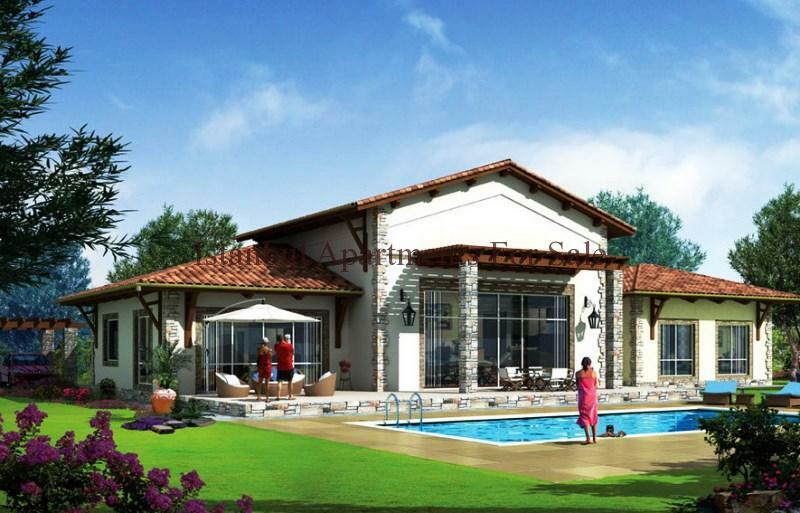 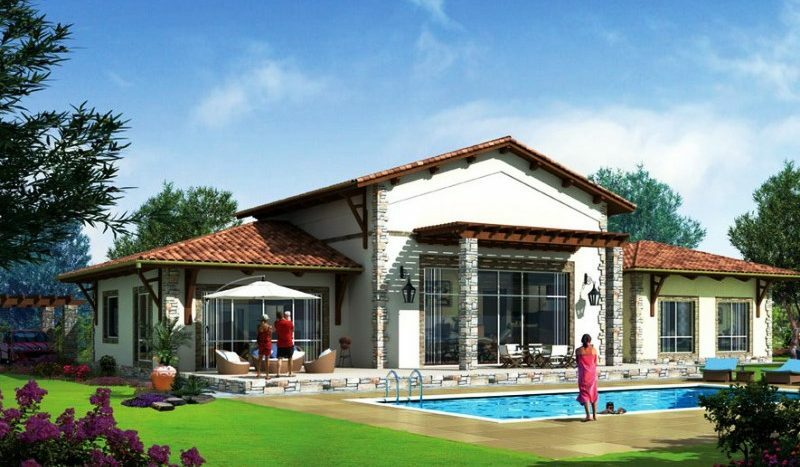 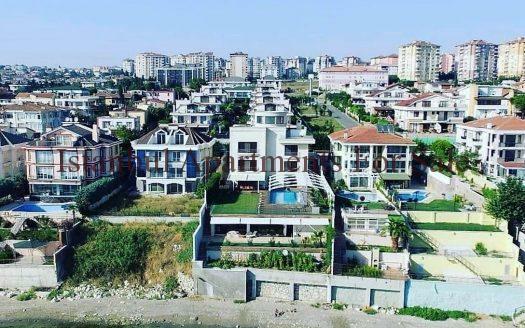 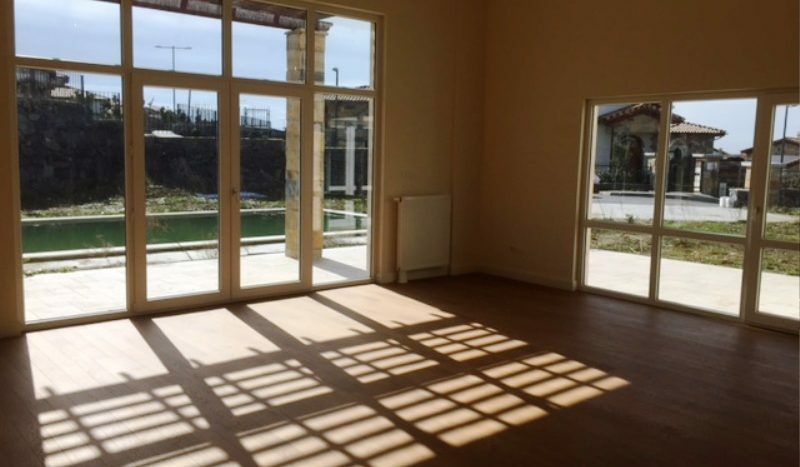 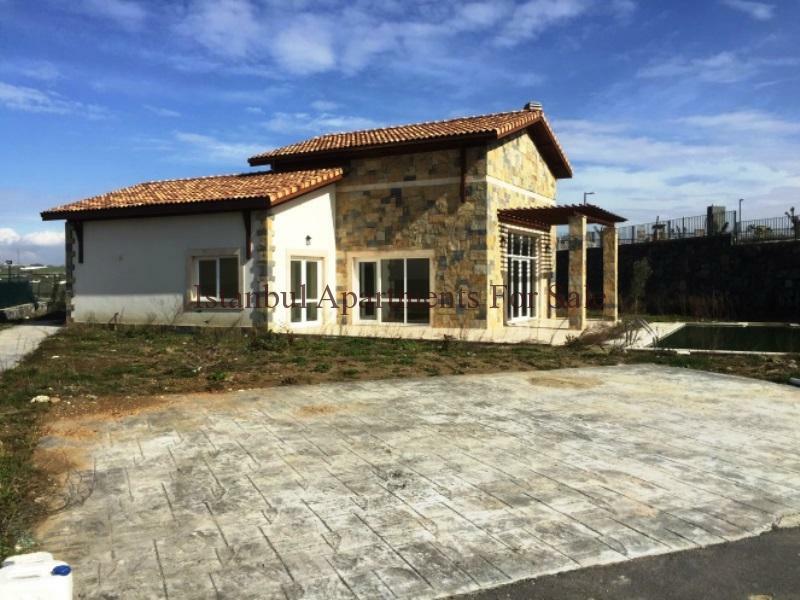 This spacious detached villa is located within a secure residence in Buyukcekmece Istanbul. 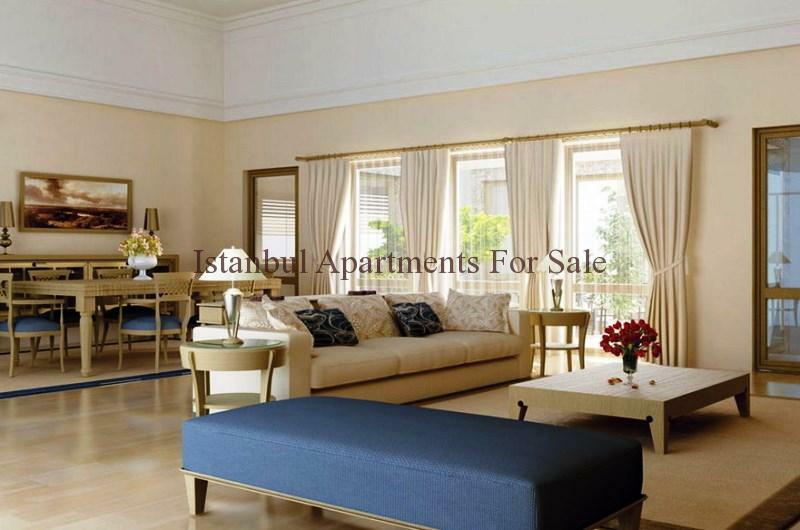 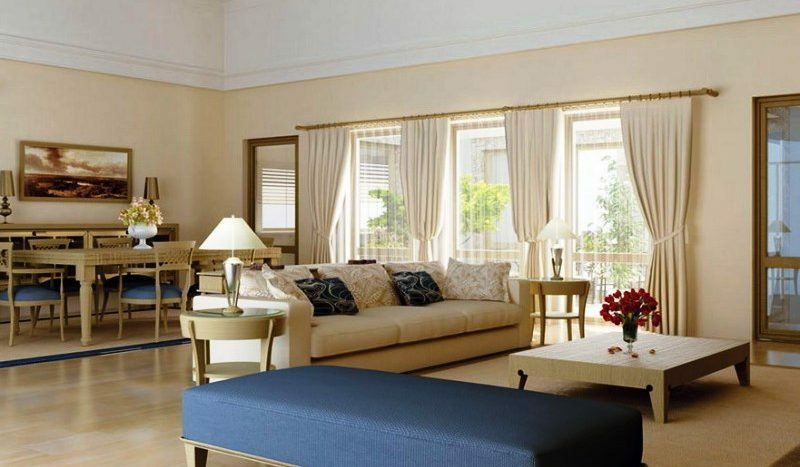 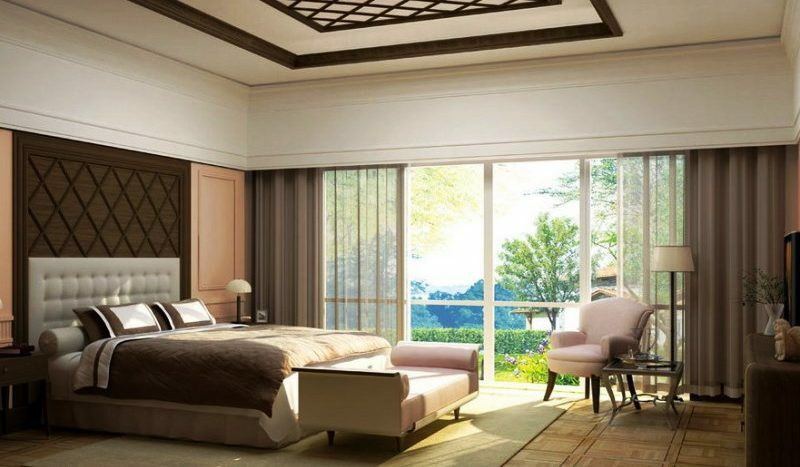 Close to all amenities , schools, hospitals and road transport links . 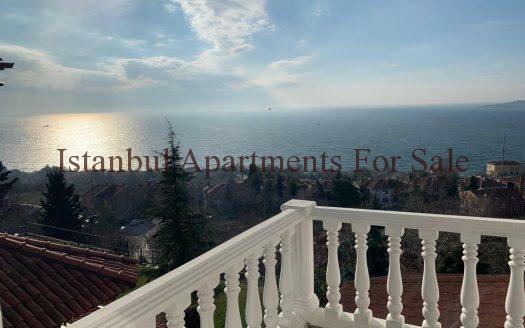 The private villa stands in nice situation with Lake views the villa offers a large living area of 250sqm with garden plot of 1.180sqm private terraces, swimming pool and garden. 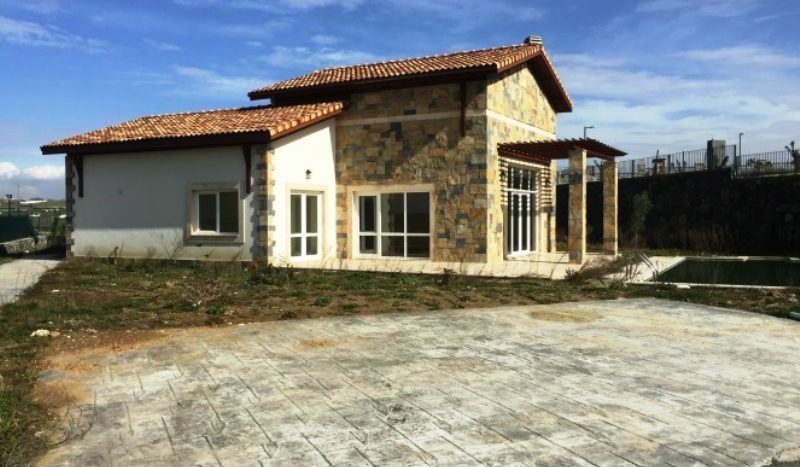 Built on one level with stone features , 5 bedrooms , 3 bathrooms , Lounge / dining rooms ,Kitchen , Laundry roon , double glazed windows and patio doors , ceramic/laminate floors , central heating system .